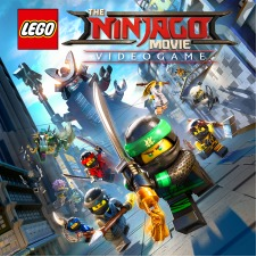 The latest trailer for The LEGO NINJAGO Movie Video Game introduces Challenge Dojos, where players can hone their fighting skills and earn high scores by battling increasingly tough enemies. 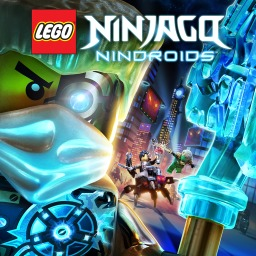 The first LEGO Ninjago game with trophies was LEGO Ninjago: Nindroids (Vita), which was developed by Hellbent Games, published by Warner Bros. Interactive Entertainment and released on 29 July 2014. 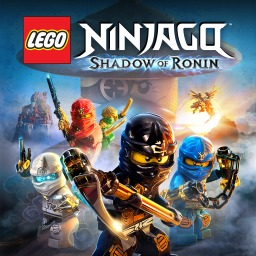 Since then there have only been 2 more games in the series with trophies, the most recent being The LEGO NINJAGO Movie Video Game which was developed by Traveller's Tales, published by Warner Bros. Interactive Entertainment and released on 06 October 2017.